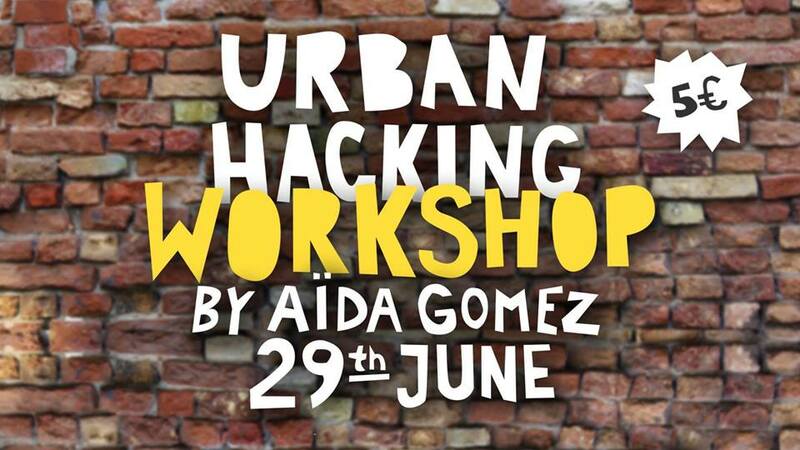 “Urban Hacking Workshop” instructed by her. This workshop aims to observe our urban and social environment with new eyes. Through exercises of observation and games, we´ll stimulate our creativity to plan improvements in our public space and make our ideas come true. Posted on June 28th, by Marlies in 2017, Events.